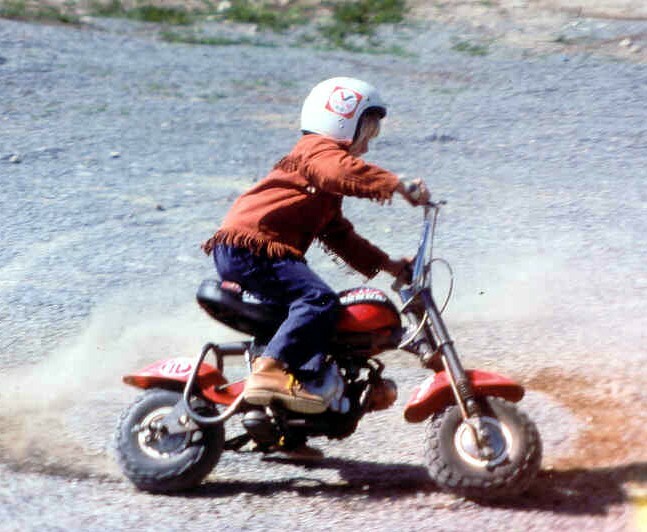 So naturally Don Munroe was around motorcycles at a very early age, and apparently took to them like fish to water! After learning to ride on small bikes, Don started competing at AMP in 1986 on a Honda RS125. Perhaps foretelling was yet to come, Don won the CMA 125GP and 250 GP Championships in 1986 at Gimli Manitoba. Progressing quickly, and displaying what appeared to be an inherited natural ability he joined the Honda Canada program in 1992 running the new CBR600 and finishing the season runner up to Linnley Clarke. In 1993 he began his relationship with Kawasaki as a regionally supported rider. He finished that year as runner up to perennial champion Steve Crevier. 1994 was to see another runner up position, this time to Michael Taylor in the Superbike Championship by a single point! 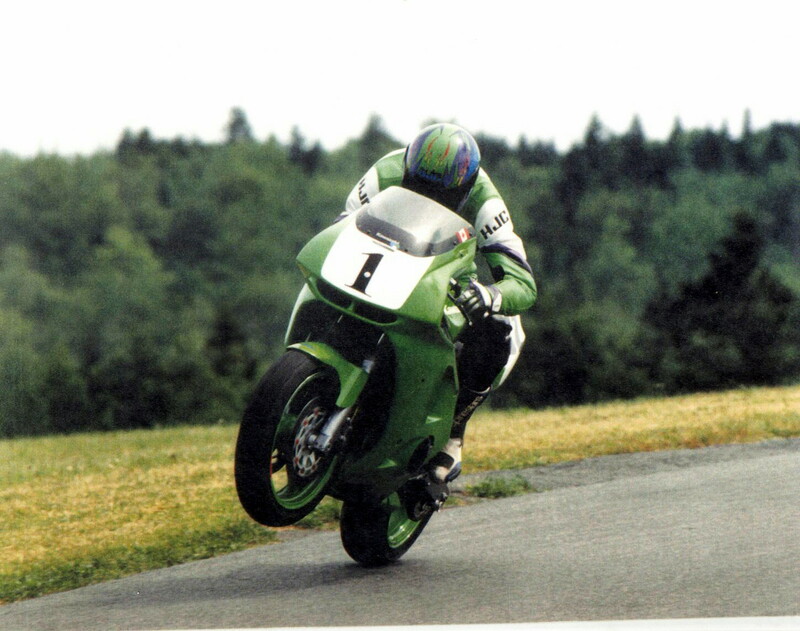 From 1994 until he retired at the end of the 1998 season Don Munroe dominated 600 racing in Canada, and featured in the USA as well, along the way building a reputation as a gentleman road racer. Munroe won five straight 600 National Championship crowns. From 1994 through 1998. Amazingly, he also won the Open Sport Bike Championship crown aboard the 600! In Superbike racing, Don established a now legendary rivalry with Mike Taylor of Toronto in repeated fiercely fought and highly entertaining racing. Don was National Superbike Champion in 1995 and 1997 and runner up in 1994 and 1996. 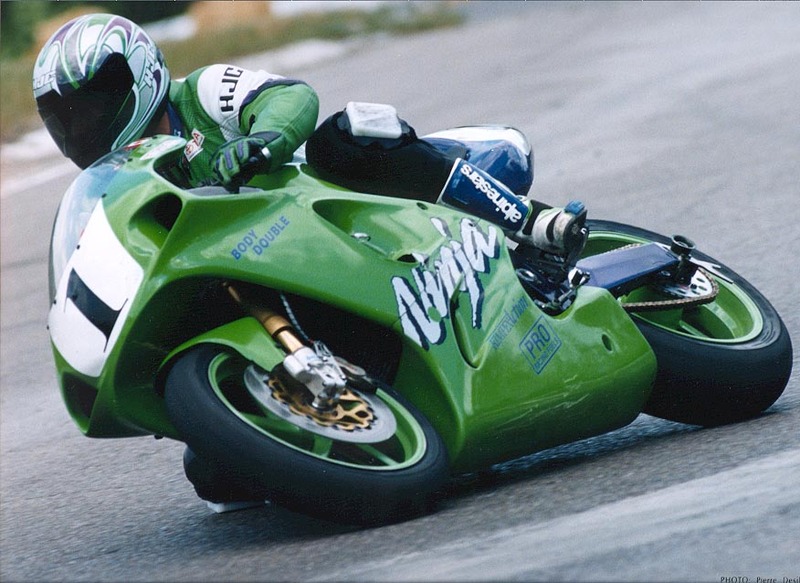 He took the coveted number 1 plate in 1995 with a hybrid ZX-7R running a 900cc motor, and then the full blown ZX-7RR IN 1997. In total, he won an incredible 12 Superbike races from 1994 to 1998 and 20 600 Sport Bike events from 1992 to 1998. Don was also a top runner in American Formula USA action for full blown F1 machines first for New England Performance, and later with his Canadian equipment taking an overall victory against a strong field in Elkhart Lake Wisconsin. Decidedly the exception rather than the rule Don Munroe capture 4 National Championships on the same machine, which he still has. 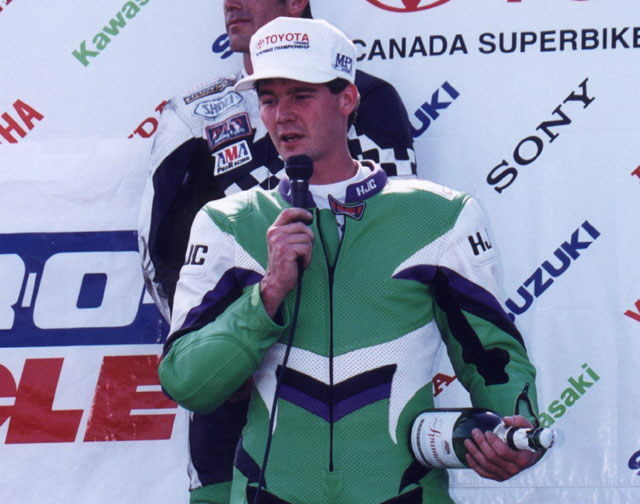 Don retired at the end of 1998 winning his final National Superbike Championship in his final appearance at Shannonville in September of that year. The record books show Don as placing third in all time Canadian National Championship wins which, impressive as it is only tells part of the success story. Don is a graduate of Dalhousie University with a Bachelor of Commerce majoring in computer sciences. He now lives with wife Lisa in Calgary Alberta.